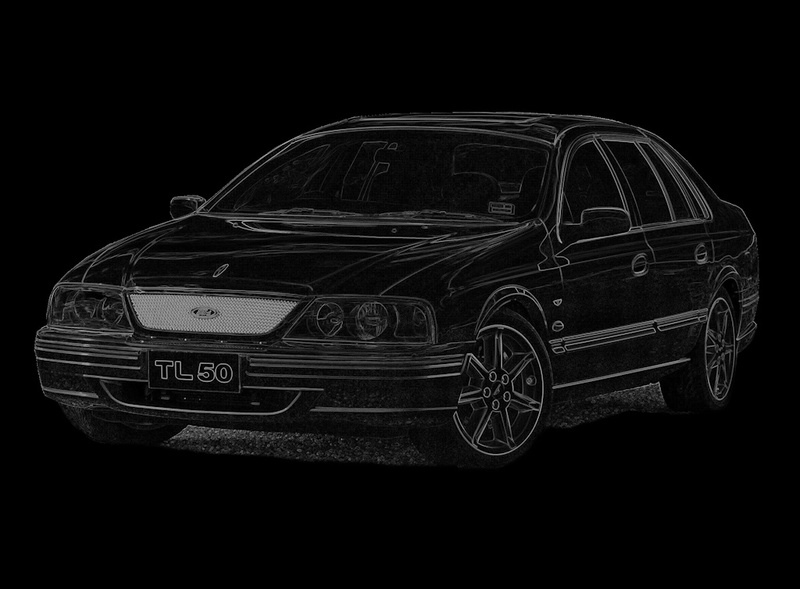 Comments: Purchased new from Thompson Ford Parramatta in 2000, after driven by the Dealer Principal for the 1st 20,000km. Not been registered since 2013. 185km at June 2018.